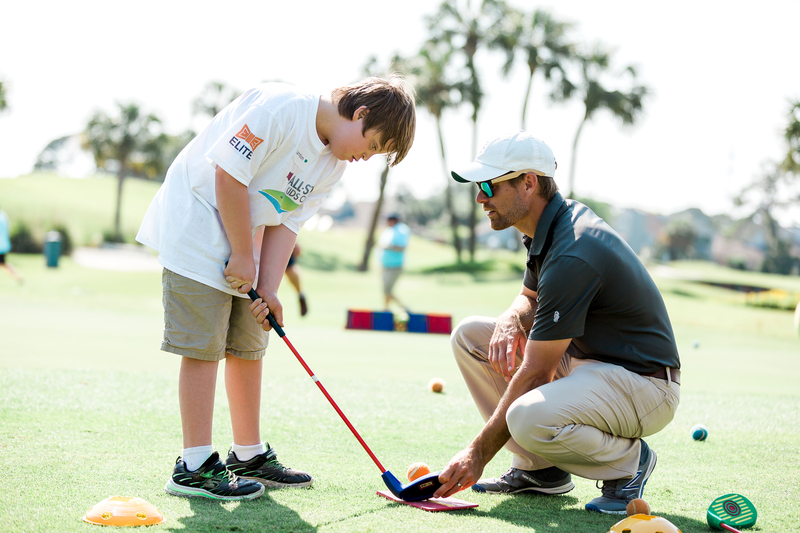 Learn about our All-Star Kids Clinics, including our upcoming event in Ponte Vedra Beach, FL on March 13, 2019! Click here to learn more about our 321 Love Your Neighbor event to celebrate Down Syndrome! Click here to learn more about our "A Mile In My Shoes" campaign to support our programs for kids with special needs. One of our favorite events of the year, our foundation partners with the Tim Tebow Foundation for Night to Shine, a prom celebrating and pampering our friends with special needs all over the world! Learn more about our annual charity golf tournament to raise money for the local Down syndrome community! and healing hearts for children. 100% of every single contribution to the Tesori Family Foundation goes back to the families that we serve! As he passed by, he saw a man blind from birth. And his disciples asked him, “Rabbi, who sinned, this man or his parents, that he was born blind?” “Neither this man nor his parents sinned,” said Jesus, “But this happened so that the works of God might be displayed in him"